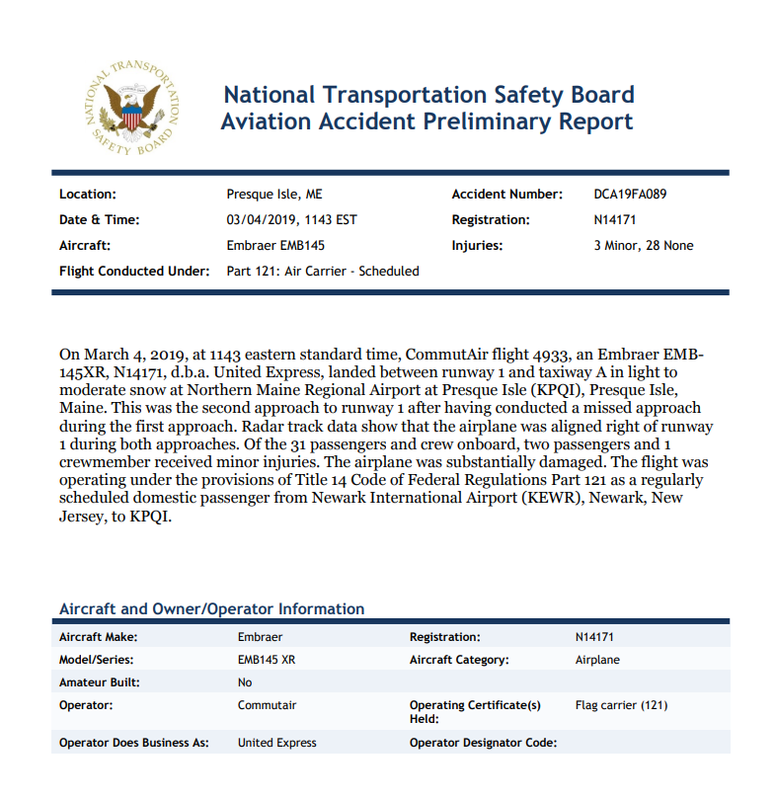 The preliminary report on the accident of United Flight 4933 says that on March 4th at 11:43 am United Express landed between runway 1 and the taxiway in light to moderate snow at the Northern Maine Regional Airport in Presque Isle. 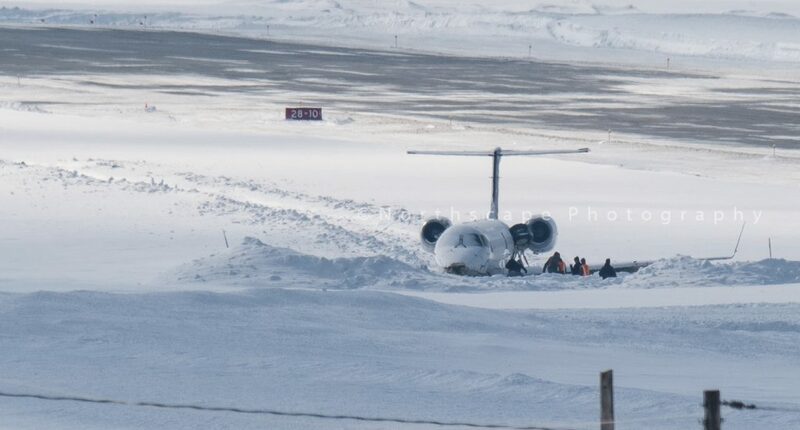 The failed landing was the second attempt to land. 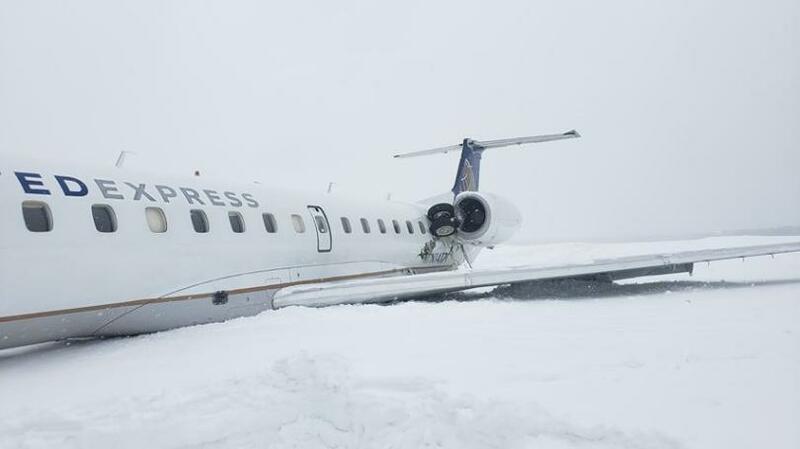 An earlier approach had been aborted. 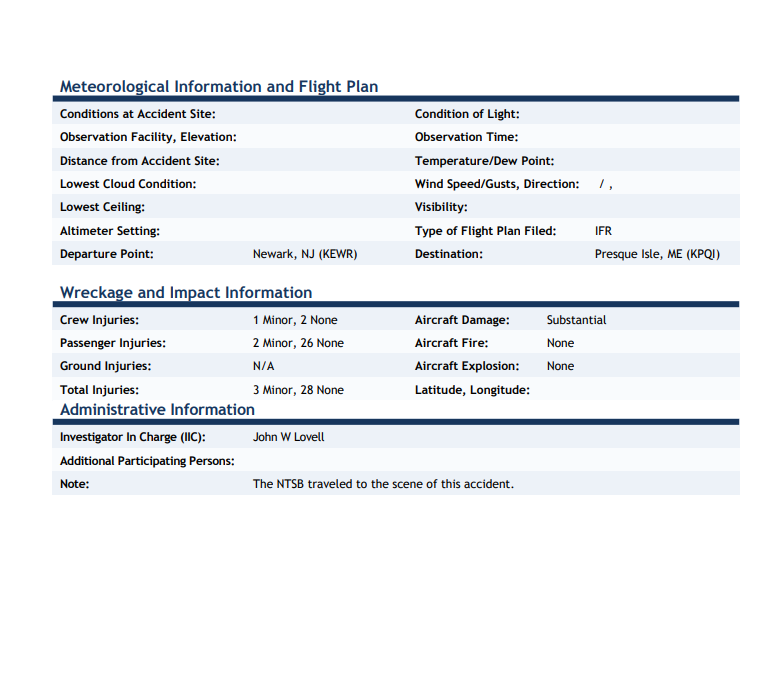 The report says radar track data shows the aircraft was aligned right of runway 1 during both approaches.